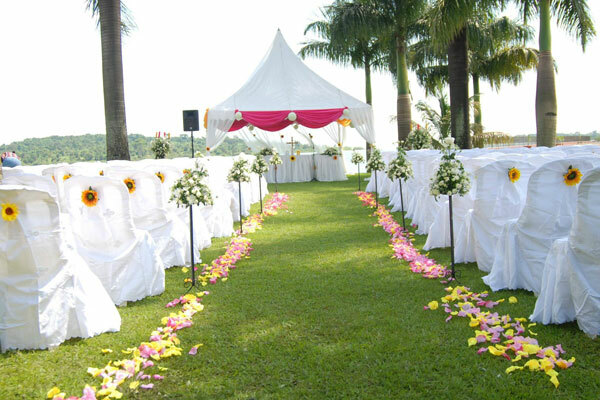 The secret ingredient to why happy brides and grooms rank Speke Resort Munyonyo and Munyonyo Commonwealth Resort as the perfect wedding venue in Uganda, is the resort’s ability to effortlessly organize enchanting weddings with truly romantic experiences. Whether your wedding celebration is an intimate affair created just for two, or a grand extravaganza guaranteed to grace the society pages, Speke Resort Munyonyo and Munyonyo Commonwealth Resort exceptional 90-acre integrated resort promises to exceed your expectations. From sunset champagne toasts on the shores of Lake Victoria, our certified wedding planners and personal butlers are on hand 24/7 to ensure that you enjoy the most important event of your life. From intimate family celebrations to grand ballroom galas, our lakefront, ballroom and marquee wedding venues, set a captivating stage for weddings at the resort. 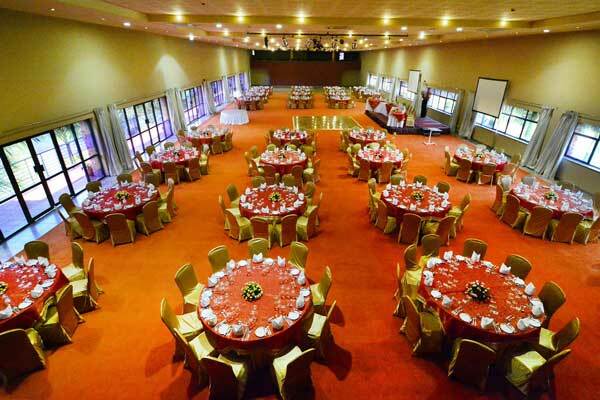 Each venue is unique in its own way and can be set up to suit your particular needs and requirements. The walls and ceilings in our ballrooms provide ample room for beautiful décor and elegant adornments. 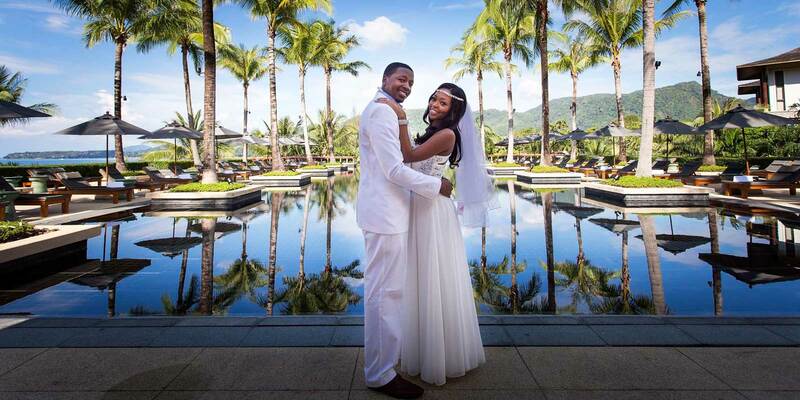 There is almost nothing more beautiful and breath-taking than a natural landscape backdrop to the perfect wedding.